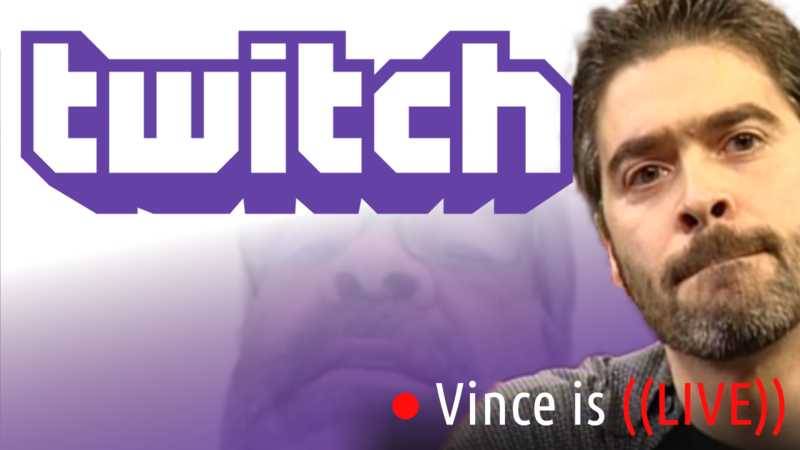 On the newly-retooled BRAND, Vince Russo hears his fans loud and clear and returns to watching and critiquing the WWE. As the most successful head writer in the history of the wrestling business, who better to honestly review the show—especially being that he has NO DESIRE to return to his own stomping grounds. What better place to start then WRESTLEMANIA. From the best, to the worst, Vince breaks down the show in its entirety, and pulls no punches in giving you an unbiased look at the event. Vince also defines the “normal” wrestling fan compared to the “obsessed ” mark. Subscribe FREE! Help Support Our Sponsors! Click Our Killer Deals Link for Amazon! 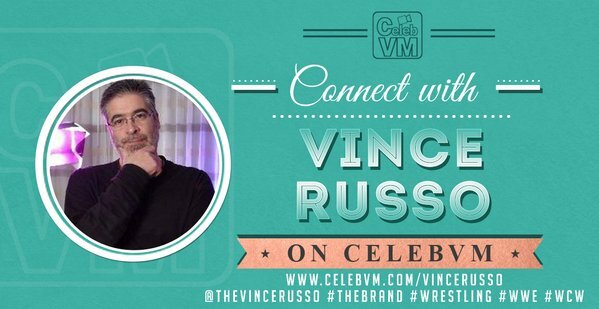 http://www.podcastone.com/thebrand SIGN-UP!